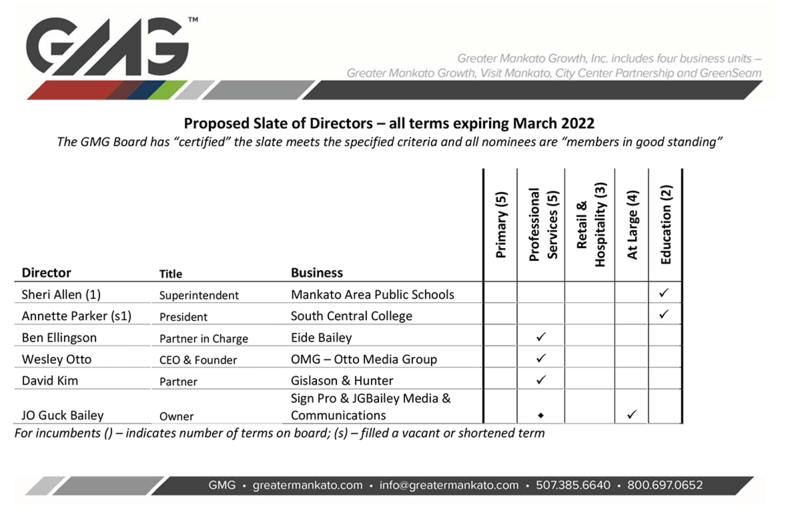 The 2019 Greater Mankato Growth, Inc. Annual Meeting was one to remember. Thank you to all those who joined us in celebrating our collective accomplishments from the past year, sharing our organization’s goals for the future, congratulating our 2018 volunteers and honoring Jonathan Zierdt on his 15 years at Greater Mankato Growth. We want to give a special thanks to our 2019 sponsors as well as our outgoing board members. To our incoming board members, we welcome you! This event brings together the business community along with Greater Mankato Growth, Visit Mankato, City Center Partnership and GreenSeam to share the accomplishments of the current year and celebrate the vision for the future. This is also a time where we raise a glass to the companies, organizations and volunteers who partner with us to help our community thrive. We recognize individuals or groups who have made outstanding contributions, demonstrated leadership through service and volunteerism and made a contribution to the betterment of quality of life, business environment and economic vitality. Congratulations to the 2018 Volunteers of the Years! 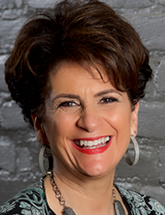 Nancy Zallek, Mankato Area Foundation’s President & CEO, has been a key voice representing the philanthropic and non-profit community in Greater Mankato. She has been a champion while serving on the Greater Mankato Growth Executive Talent Council and the InterCity Leadership Visit Steering & Planning Committee. Nancy was a strong voice in the creation of the Talent Resources Liaison position, as well as the discussions revolving around the need to launch a Community Engagement Specialist (a.k.a. “community concierge”) position. She has played an important role in serving our regional non-profits and interacting in conversations related to potential activities focused on community diversity and inclusion. 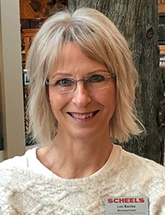 Lori Benike is the Assistant Store Leader/Event Coordinator for Scheels and has been very passionate and an involved volunteer with Visit Mankato for several years. She has been involved on the Mankato Marathon Task Force, the Regional Sports Banquet Planning Committee, various biking committees and as a Commissioner with the Mankato Sports Commission. Her experience in event management and the hospitality industry has been invaluable. 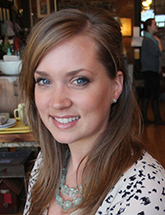 Heather Clark, of Salvage Sisters, has served on the Marketing & Promotions Committee for several years. Most notably, she founded and ran the Alive After 5 Artisan Market, an exciting addition to the Alive After 5 Summer Concert Series. Heather has been a key figure in the Shop Small in the City Center promotion and in 2018, she took on additional leadership in the Old Town Association. As a small business owner, she understands the importance of a vibrant City Center and believes that a successful downtown benefits all businesses. Gary Koch is the Vice President and General Counsel at Christensen Farms and is the GreenSeam Board of Governors Vice Chair. Gary has devoted countless hours and energy beyond expectations to support and promote GreenSeam. 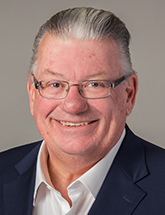 He began the extensive GreenSeam™ trademark registration process and most recently served a key role in the success of the annual Rural Legislative Forum by identifying and securing the keynote speaker, a world-renowned agricultural icon, Harry Stine.